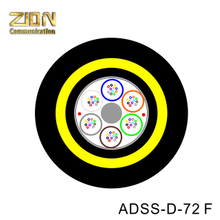 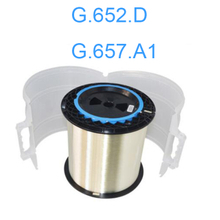 Are you looking for Optical Fiber Cable? 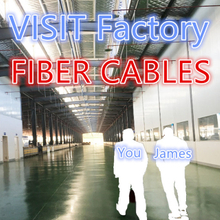 the Optical Fiber Cable itself from us! balanced paired cable or coaxial cable using copper. 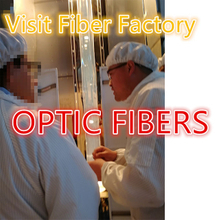 although the frequency range depends on the fiber type. The optical fiber is narrower and lighter than other transmission media. 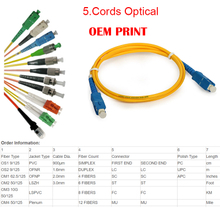 the 18-core optical cable is about 1/10 in sectional area and about 1/30 in weight. can accommodate more conductors and is advantageous in terms of installation. 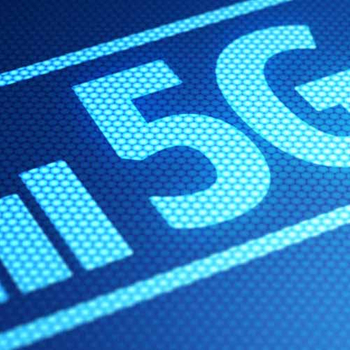 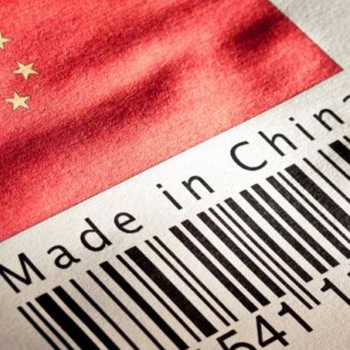 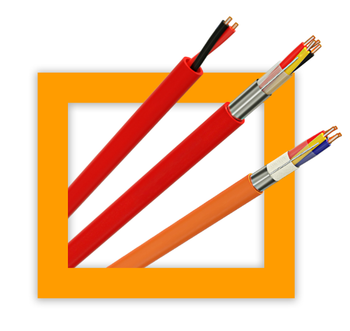 Since glass such as quartz does not conduct electricity, the optical fiber is free of noise resulting from electromagnetic induction from external objects (such as high-tension cables, TV sets, and radios). What is Fire Resistant Cable? 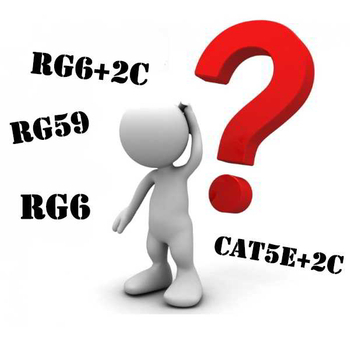 What is PH30 & What is PH120? Как правильно выбрать кабель для систем видеонаблюдения?